Born in Madrid in 1959. Economist and a Master in Professional Management Science from University of Miami (Florida). He is the chairman of Banesco Grupo Financiero Internacional. He began his career in 1976 with Banco Unión (Venezuela). In 1986 he founded Escotet Casa de Bolsa, which would lead in 1991 to Banesco Banco Universal. From 1992, he managed the international expansion of the bank, with the establisment of Banesco Internacional Panama and Banesco Internacional Corp. (Puerto Rico). The organisation is present in seven countries: Venezuela, Panama, the USA, Dominican Republic, Puerto Rico, Colombia and Spain. Currently, he is the Chairman of the Board of Directors of Banesco Banco Universal and Banesco Holding, as well as the Senior Director of Banesco Seguros Panamá, Banesco S.A. (Panama), Banesco Banco Múltiple (Dominican Republic). He is also a consultant for the Advisory Council of VISA Internacional for Latin America and the Caribbean. He was director of Banco Etcheverría (España) from december 2012 until the moment in which that bank was acquired by NCG Banco, S.A. 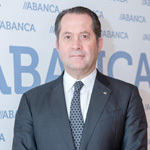 In June 2014 he became deputy Chairman of the Board of Directors of NCG Banco, S.A. (currently ABANCA Corporación Bancaria, S.A). 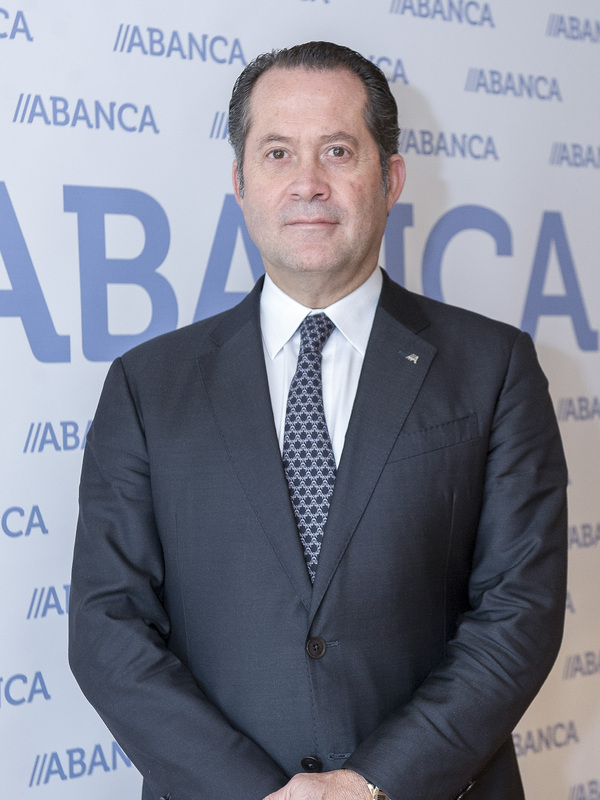 In June 2017 he became Chairman of the Board of ABANCA Corporación Bancaria, S.A.